The National Gallery of Australia’s touring exhibition, Diane Arbus: American Portraits. Diane Arbus, Boy with a straw hat waiting to march in a pro-war parade, N.Y.C., 1967 1967. Gelatin silver photograph. National Gallery of Australia, Canberra. Purchased 1980.
and Child with toy hand grenade, in Central Park, New York City have been described as two of ‘the most celebrated images in the history of the medium’. 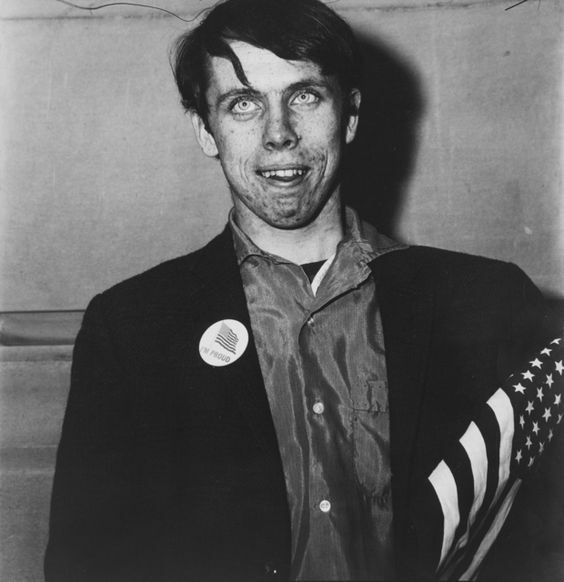 Featuring 35 of Arbus’s most iconic and confrontational images from 1961–71, this exhibition examines the last decade of Arbus’s life and the period in which her style is in full flight. Her work has polarised viewers who question whether she exploited or empowered her subjects, who were often drawn from society’s margins. Diane Arbus, Mae West on bed 1965. Gelatin silver photograph. National Gallery of Australia, Canberra. Purchased 1981. Diane Arbus. 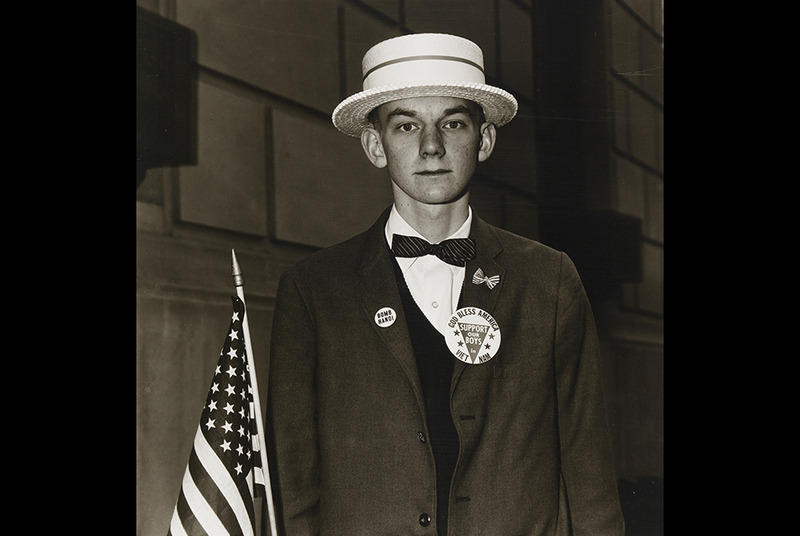 Patriotic young man with a flag, N.Y.C. 1967 gelatin silver photograph. National Gallery of Australia, Canberra. Purchased 1980. Diane Arbus. 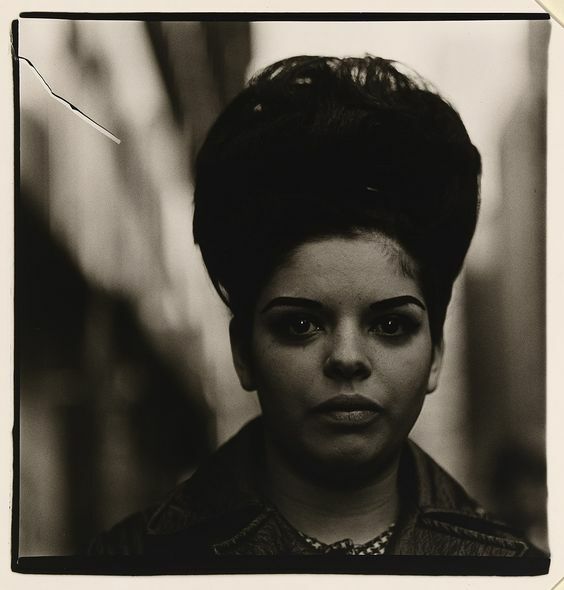 Woman with a beehive hairdo 1965, gelatin silver photograph, National Gallery of Australia, Canberra . Purchased 1981. 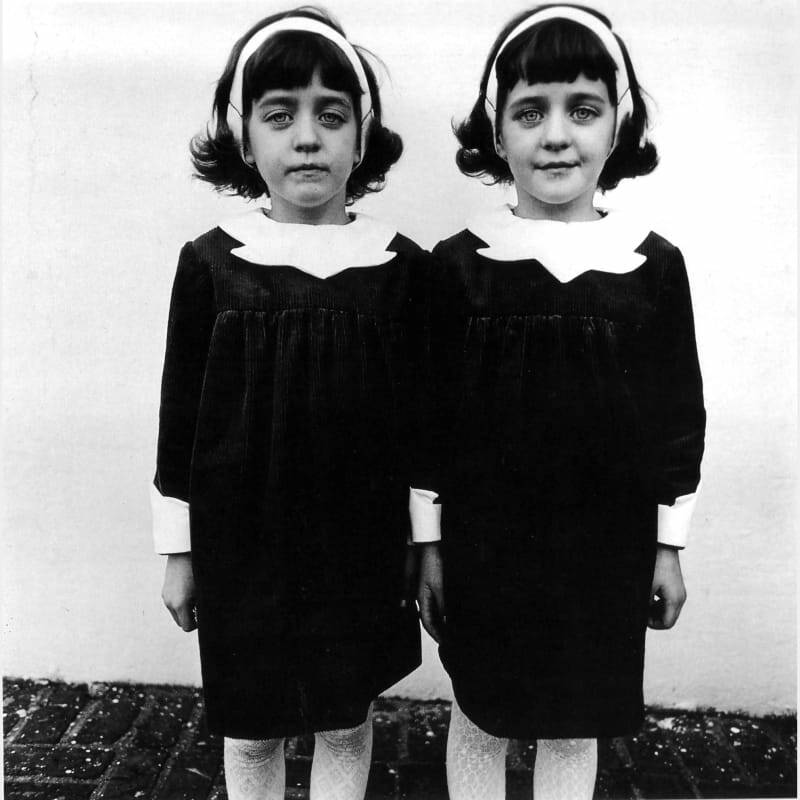 Arbus’s photographs will be exhibited alongside a selection of works by other leading American photographers.